Are you wondering why every day is a struggle? Have you tried everything to improve your life but nothing ever works? 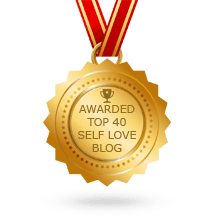 Do you feel you should be happier but just can't shake the negativity? Then a happiness killer may be sabotaging your efforts to transform your life. 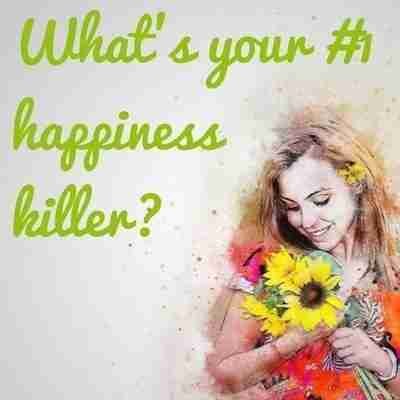 ﻿﻿Take this short test to identify your #1 happiness killer. ﻿﻿And start creating your dream life today with a powerful exercise designed specifically to eradicate YOUR #1 happiness killer.